Are you looking for a beautiful classic car? We have three classic Austin Princess cars! 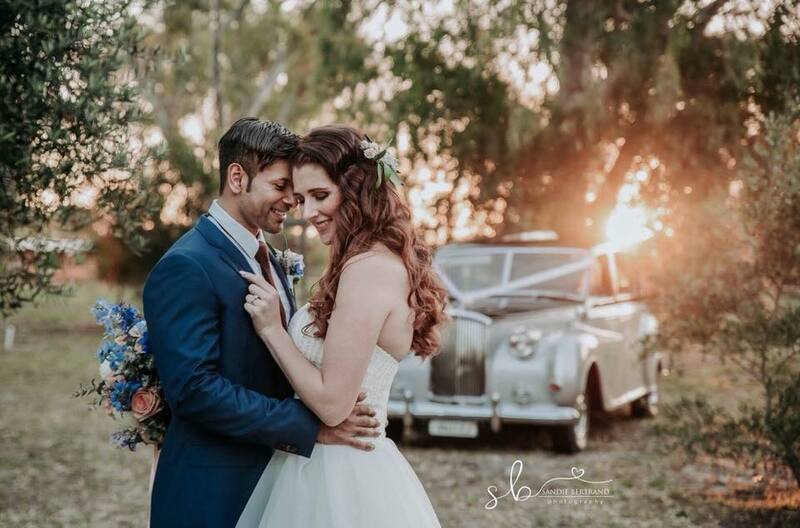 We are the ONLY providers that have these UNIQUE vintage cars for hire in Perth! We only hire our cars out once a day, so we can be 100% devoted to you on your special day! We are available for ALL occasions, including weddings, school balls, romantic dates, birthday celebrations, photoshoots and any other special event, or even just for fun! Our fleet of prestigious, classic wedding cars come with a dedicated chauffeur, white ribbon, red carpet, white umbrellas, champagne glasses, and an esky filled with ice and chilled water. Can you picture yourself in one of our classic cars? We hope you don't mind the attention then, as these regal cars capture attention wherever they go. See how these beautiful cars have featured in celebrations across Perth. WE ENCOURAGE YOU TO COME AND MEET US, AND CHECK OUT OUR BEAUTIFUL CARS before you book. contact us to arrange a viewing. Available 7 days a week. Jessica Marie recommends Very Nice Classics. — A big thankyou to Vince and Kylie, their cars and service is 5 star. They made our day that extra special and went above and beyond to make the day stress free. We cannot recommend Very Nice Classics enough! Renae Boland recommends Very Nice Classics. 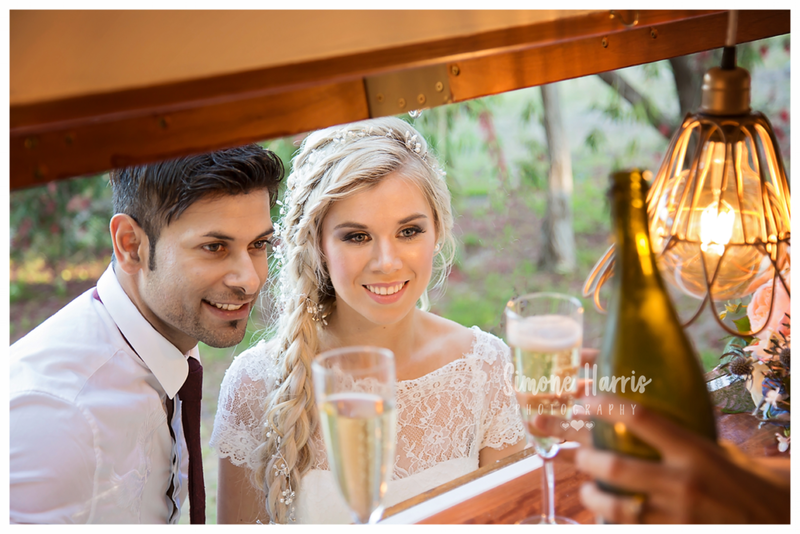 — Vince & Kylie provided us great & stress free service on our Wedding day. It made it that much better travelling around in style too. They were very accommodating to us, travelling to the different locations between ceremony, photos and reception. It was a hot day so they even had some nice ice cold water ready for us! 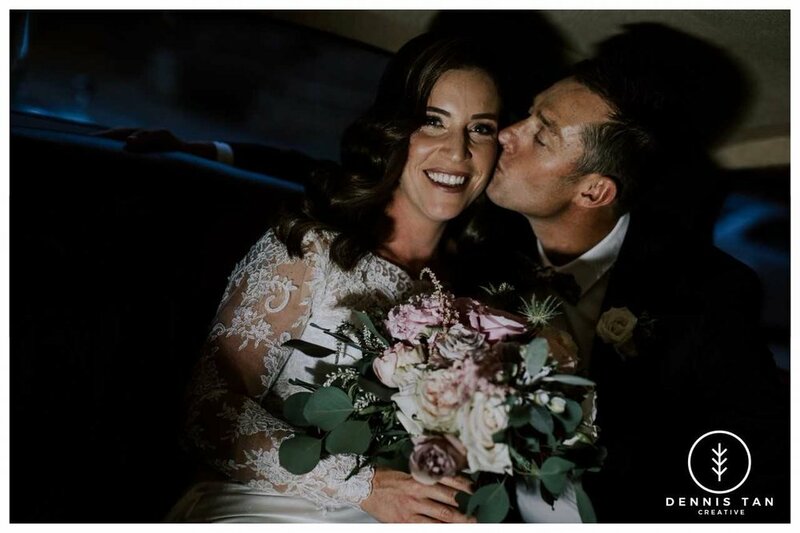 — Vince and Kylie, thankyou so much for your amazing service on my wedding day in April of this year. From the minute I met you both you were lovely, friendly and so professional. All contact with you was quick, easy and efficient. The courtesy text message that you sent me on my wedding day to let me know the time you will be arriving and the address put my mind at ease and is just one example of your commitment to ensuring everything ran smoothly. Vince you were impeccably dressed and the Austin Princess was just a dream to travel in. I had so many comments about how gorgeous the car looked, especially pulling into the property. I can’t thank you enough for making my day so stunning and perfect. I would highly recommend Very Nice Classics.